A surprise release from Keef, first announced in 2015. A new Chief Keef album is streaming on Spotify and Apple Music. 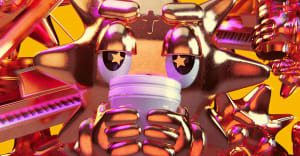 The Cozart is comprised of 17 tracks, including five electronic remixes of old material that have elicited confused reactions on social media. 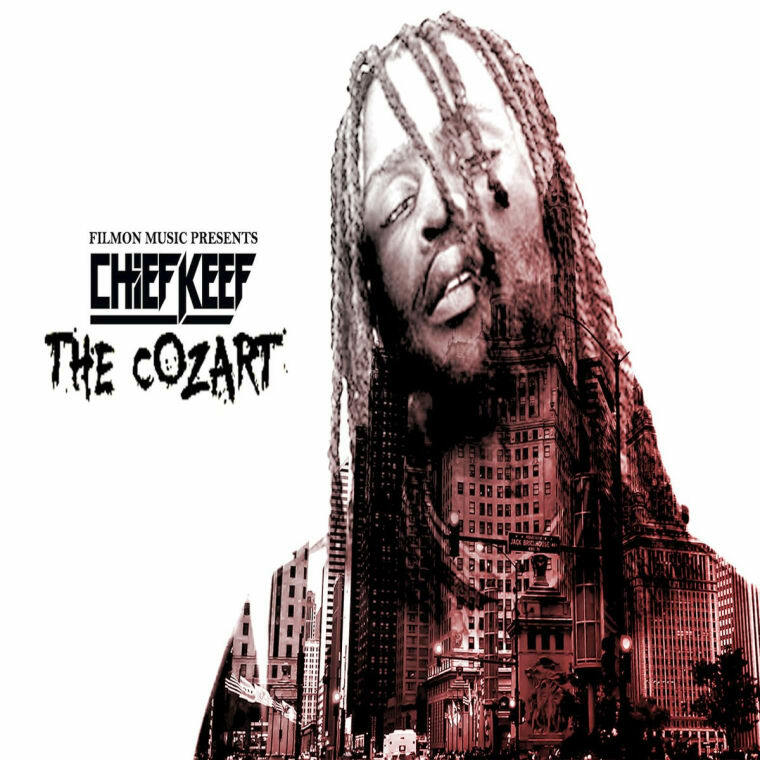 The Cozart was first announced three years ago but has only surfaced today. It's Keef's seventh project of the year so far and his first since Mansion Musick dropped in July. That mixtape led to a strange feud with Real Housewives star Teresa Giudice. Listen to The Cozart below.